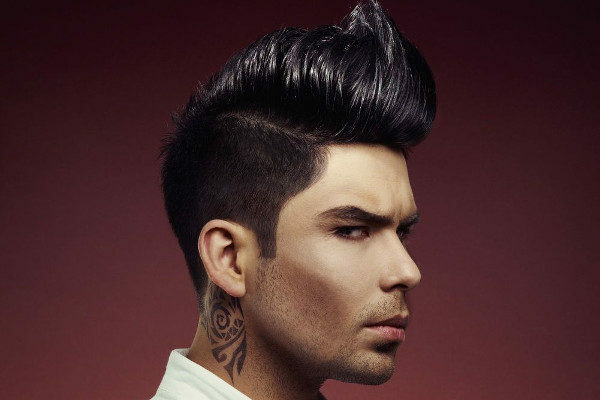 Complimentary cut and style valued at $45 with any chemical treatment. This includes color, highlights, balayage, and deep conditioning. Also offering a referral promotion for 2017. With every referral to PSL Headquarters, you will receive $25 off your next service! 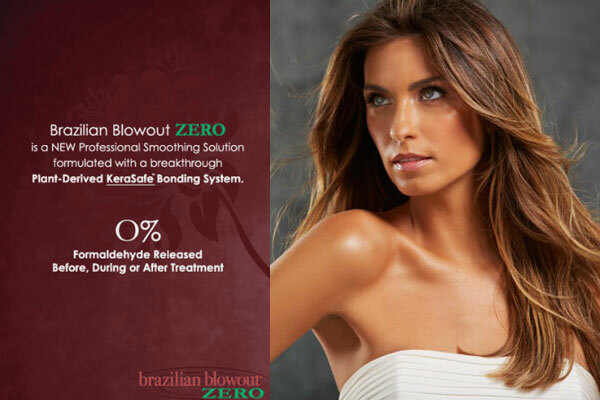 Revolutionary Technology delivers the versatility of smoother, healthier looking hair that can be styled straight as desired without breaking the hair’s bonds. 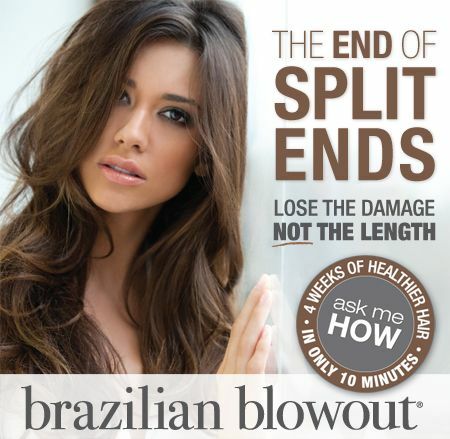 Pricing for Brazilian Blowout various depending on length and density of the hair. 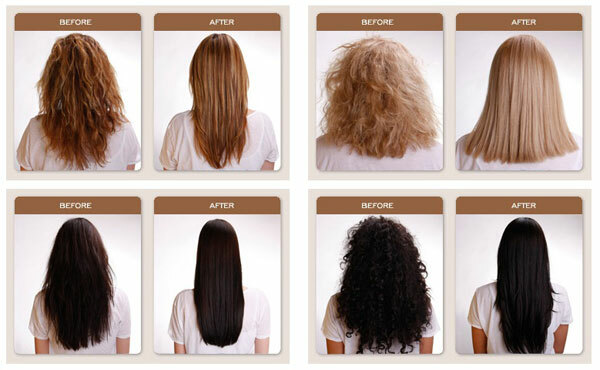 * Additional charges may apply due to extra length, thickness and texture of the hair. PSL Headquarters Studio is a salon that specializes in haircuts, hair colors, and highlights. I believe in achieving classic and contemporary styles based off the ideal life style through beauty. PSL Headquarters Studio is a salon driven by inspiration and creativity. 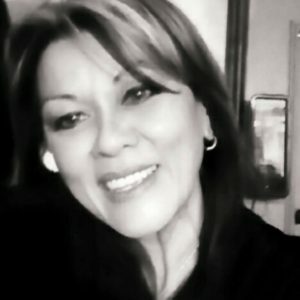 Having been devoted hair stylist for over 16 years. Starting in San Antonio, Texas, now relocated in Cypress, Texas. Sincerely loving what I do, with the passion I put into it reflects in the loyalty in clientele. Putting together the highest level quality and creativity in a unique atmosphere where luxury meets everyday life. Stop by PSL Headquarters Studio for amazing service, and the beauty of your expectations. There is no better way to prepare you for new seasons or transitioning yourself to the latest trends to showcase your fun unique style. We‘d love to hear from you. Let’s get in touch! Please use the form below to ask a question or to schedule an appointment and we will reply as soon as possible.